Located in Sunny Isles, this apartment features one bedroom with private balcony, 1.5 bathrooms, living area and formal dining area, as well as fully equipped kitchen. Washer and dryer are on the same floor. 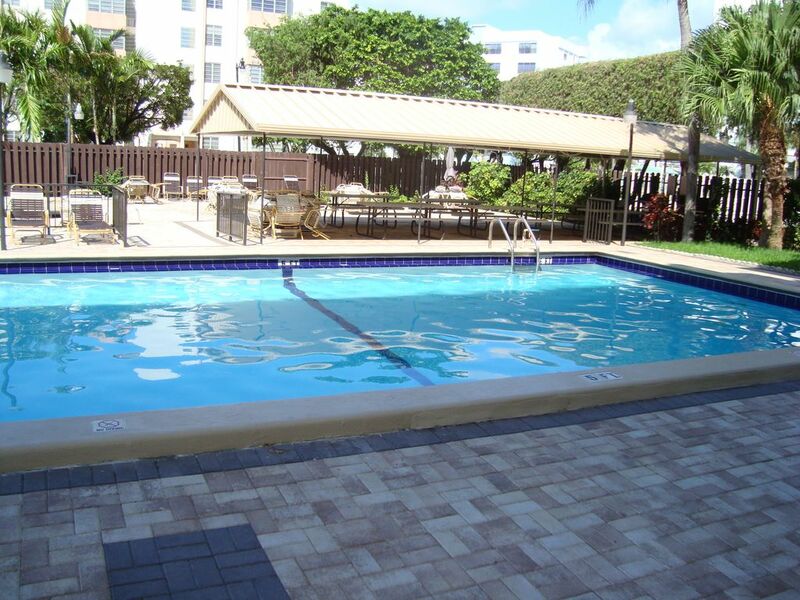 The property amenities include, pool, lounge areas, free parking, WiFi, and cable TV. The Atlantic ocean with its white sand beaches is just short walk away. The pool area with lounge chairs and barbecue facilities are located on site. The shopping and dining at the Bal Harbour Shops are 10 minutes’ drive. Aventura Mall is within 5 minutes drive. Fort Lauderdale Airport is within 20 minutes drive.